At Orchard House Veterinary Centres Ltd, we believe that preventative healthcare is better than cure, it is key to ensuring your pets health is the best it can be. From vaccinations, parasite control and neutering to general advice, our team are always on hand. 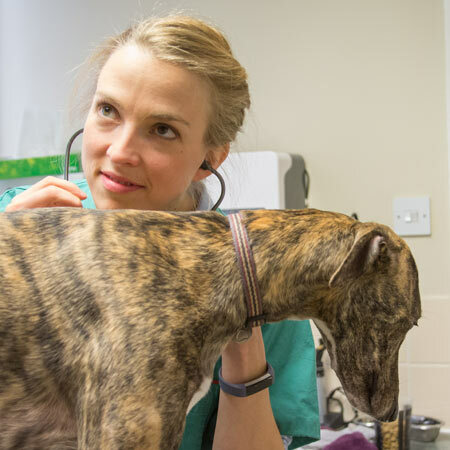 As pet owners ourselves, we understand that knowing your pet is ill can be a worrying, but our highly experienced clinicians offer a range of effective medical options and procedures, tailored to the needs of both our clients and their pets. We will always be there, at your local surgery for all your pets’ needs; preventative healthcare, elective treatment or emergency care – 365 days of the year. 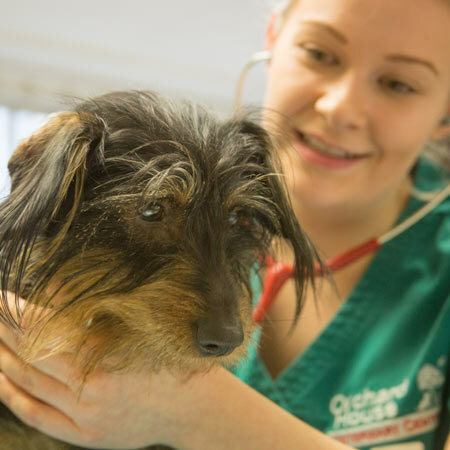 At Orchard House we offer our clients longer surgery consultations to give us ample opportunity to properly understand and discuss the health concerns of our clients and their pets. 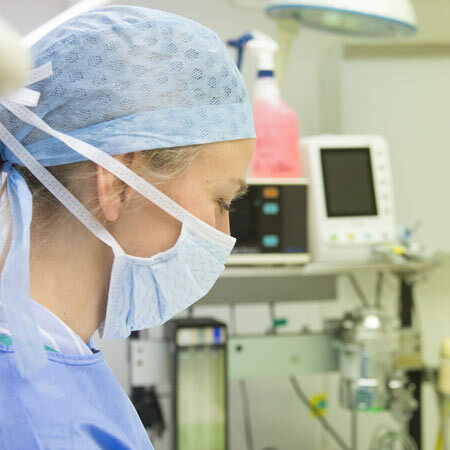 Our highly experienced clinicians take the time to outline the range of effective medical options and procedures available. If we feel your pet requires more specialist care we refer to local referral centres including Moorview Veterinary Referrals, Wear Referrals, Veterinary Vision as well as Glasgow and Edinburgh Veterinary Schools. We can also provide a second veterinary opinion, in these cases we will always request full clinical history ahead of the appointment. Home visits are available, prices available on request. 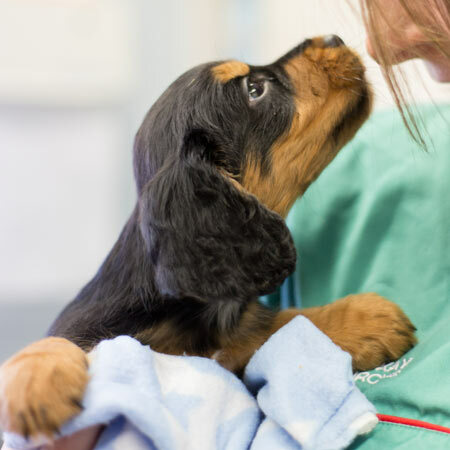 We want to ensure that your new puppy has the best start in life with access to the best levels of veterinary care, disease prevention, parasite control and microchipping. This expert care will allow your puppy to get into the big world to explore and experience new things. 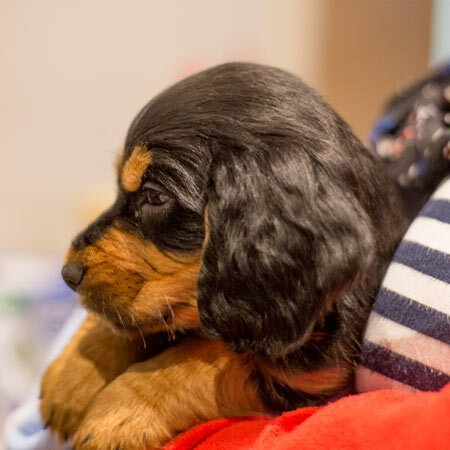 In addition, our team can offer advice about training and socialising so that you can maximise your enjoyment of having a happy, well trained and well educated puppy. Our care does not stop when your puppy grows up, we will be with you every step of the way. Neutering is very puppy specific, we will be happy to advise the best time for your puppy, this will reduce any health risks and eliminate the possibility of unexpected puppies! We recommend annual vaccinations to ensure you disease prevention and a veterinary check 6 months later. This will allow us to pick up any changes in your dogs health before they become an issue. *When you join your pet to our Well Pet Club when registering them or on the day the vaccination course starts ** FREE vaccines apply to pets who were part of the plan for a minimum of 3 months prior to their booster being due. We want to ensure that your new kitten has the best start in life with access to the best levels of veterinary care, disease prevention, parasite control and microchipping. All of this expert care will allow your kitten to get into the big world to explore and experience new things. In addition, our team can offer advice about training and socialising so that you can maximise your enjoyment of having a happy and healthy kitten. Of course, we are not just about cute and fluffy kittens, our care does not stop when your kitten grows up, we will be with you every step of the way. Neutering is very kitten specific, we will be happy to advise the best time for your kitten, this will reduce any health risks and eliminate the possibility of unexpected kittens! We recommend annual vaccinations to ensure you disease prevention and a veterinary check 6 months later. This will allow us to pick up any changes in your cat’s health before they become an issue. The decision to neuter you pet can be a difficult one, but we believe the health benefits far outweigh the negatives. We recommend a full health check at the age of 6 months for puppies and kittens, the vet can check the growth and development of your pet and advise the best time for neutering. Dogs – We can neuter dogs from six months of age, however it depends on the size of the dog and the gender. We normally wait for males to reach 10-12 months of age for them to mature. Ideally we would spay a female before their first season as it gives best long term health benefits, but some are too immature at 6 months of age. Cats – We like cats to be 5 months of age or at least 2kg for neutering. For a bespoke estimate please ask your vet. 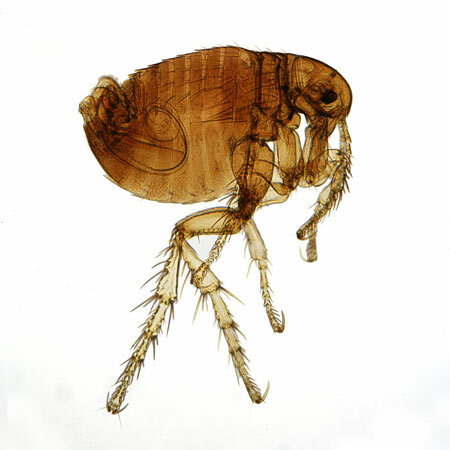 There are various parasites both internal (worms) and external (mites, fleas, ticks etc) which can affect your dog, cat and rabbit in the UK and abroad. We have recommended products, but we can tailor a plan to suit your circumstances and your pet. Puppies – worming every 2 weeks until the age of 12 weeks, then monthly until 6 months then 3-monthly for life. Kittens – worming monthly from the age of 6 weeks. 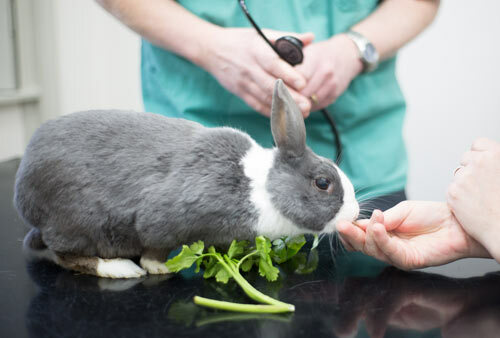 Rabbits – regular prevention is not required. Dogs – Regular flea and tick treatment throughout the year, the frequency of administration of these treatments varies according to the chosen product. 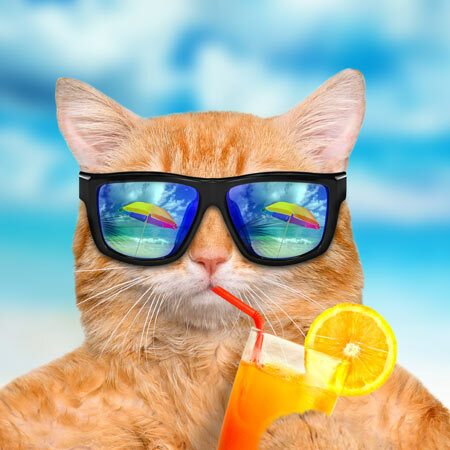 Cats – Regular flea and tick treatment throughout the year, the frequency of administration of these treatments varies according to the chosen product. Products come in the form of tablets, spot-on, collar and injectable, some last 4 weeks, others longer. Please speak to a vet or veterinary Nurse for a bespoke parasite prevention plan. At Orchard House Vets we highly recommend microchipping your pets, it is the best and easiest way for you to be reunited of your furry friend goes for a wander. In 2016 it became a legal requirement for dogs to be microchipped from the age of 8 weeks, this means a puppy should be microchipped when it arrives home with you. 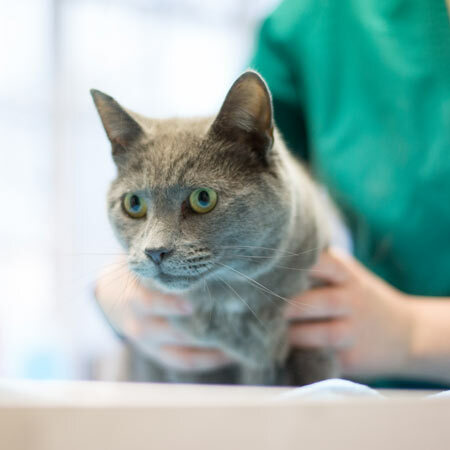 There is no legal requirement yet for cats, however we recommend they are microchipped when they are neutered as they will begin to venture our once fully recovered. 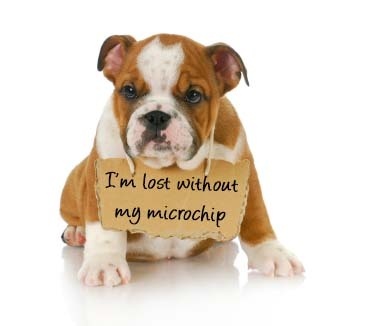 Microchips are £19.99 and we offer discounts for registered clients who have litters of puppies. For a bespoke estimate please ask your local surgery. 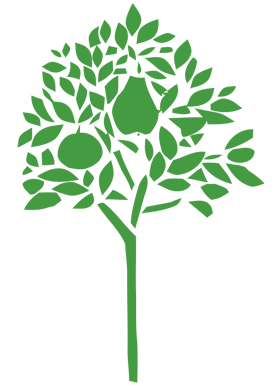 Orchard House is one of few practices in the UK with digital dental radiography. It is impossible to perform quality dentistry without access to and the use of radiography. Over 50% of the tooth structure is covered by bone and gum. X-rays allow us to check for disease below the gum-line such as fractured roots, painful holes in the enamel at the base of the crown, plus the make proper planning of surgical extractions of diseased teeth. We have Dental Radiography and Air Driven Dental Units at all our Centres, comprising of high and low speed drills, ultrasonic scaler and polishing equipment. Dentistry is always done under general anaesthesia. For a bespoke estimate please contact your local surgery. 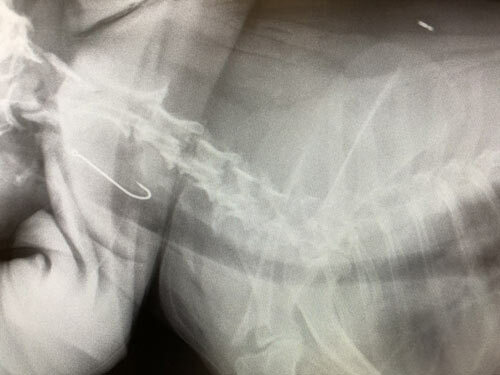 At Hexham we have a Digital Radiography Suite that allows us to radiograph even the biggest dog. The images produced are of excellent quality and can instantly be sent when a second opinion is required. As well as taking diagnostic radiographs, we regularly X-ray dogs for the British Veterinary Association Hip Dysplasia and Elbow Schemes. 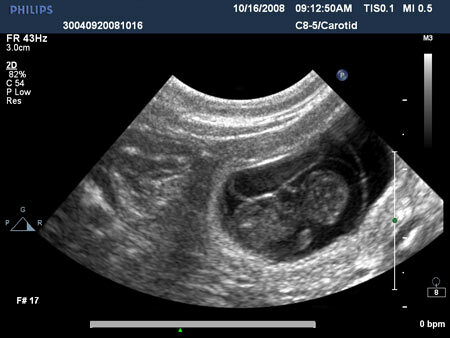 Most people are familiar with the use of ultrasound for pregnancy diagnosis and examinations in people. 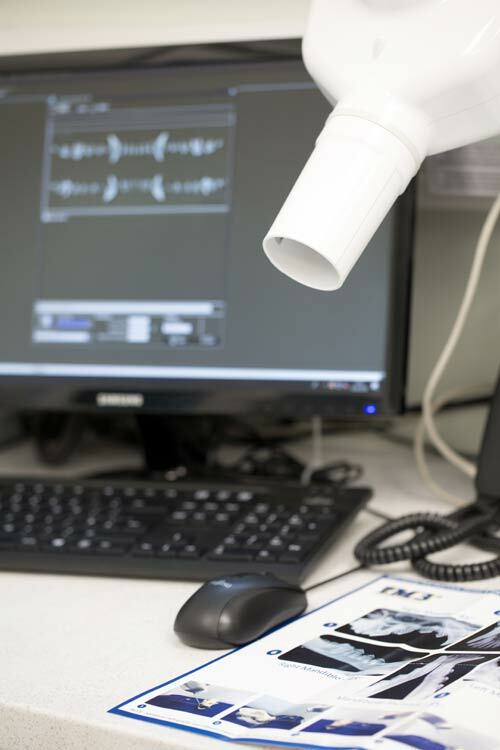 Ultrasound has become one of the most important tools in veterinary diagnostics in the last 10 years. Previously, surgery would have been necessary to examine and take samples from internal organs. We can now image the abdomen and heart without surgery and can often take samples with non-invasive techniques such as needle biopsy. 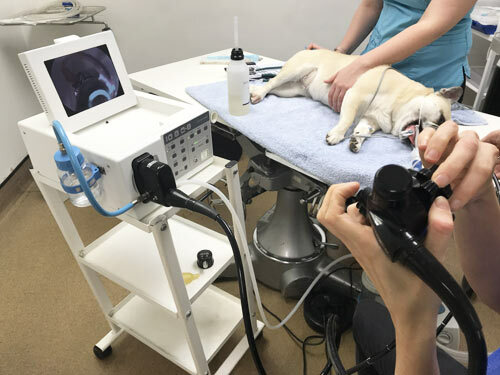 We have an on-site small animal ultrasound unit, but for most cases we utilise a referral ultra-sonographer, Sophie Betts from North East Veterinary Imaging. Sophie comes to Hexham weekly, and in an emergency as required. Endoscopy is an instrument used to examine the interior of the body. Unlike most other medical imaging devices, endoscopes are inserted directly into the organ. For instance, at Orchard House we regularly ‘scope’ the airways, the stomach and gut and the inside of the nose. Gastroscopy can be used to retrieve “foreign bodies” that have been swallowed, to check for ulcers or tumours or to take biopsies from the inside of the bowel. 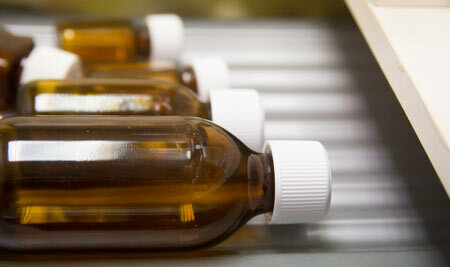 We stock a wide range of medications, so that treatment can begin immediately. We have a daily delivery from our wholesaler, so non-emergency medicines can almost always be obtained the following morning. Written prescriptions can also be obtained for animals registered under our care. A prescription fee of £15.00 is charged per item. When requesting repeat medication or written prescriptions, please allow 24 hours. Long term meds require 3 monthly medication reviews. Want to take your pet on holiday with you? 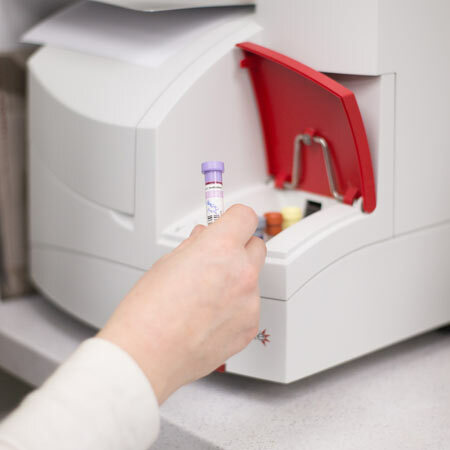 There are various things you need to investigate – your pet will need a passport and may need a Rabies vaccination and some additional parasite prevention. Please note – the process of getting a passport can last a few weeks. Rabies vaccinations have to be given a minimum of 21 days before travel, the day of vaccination being day zero. To find out more, please call us with your intended date/month of travel, your destination and length of stay so we can find out your pets’ requirements. Pet Travel is affected by Brexit – please contact us if you are planning to take your pet abroad.